When Were the Transformers Beast Machine Figures Released? 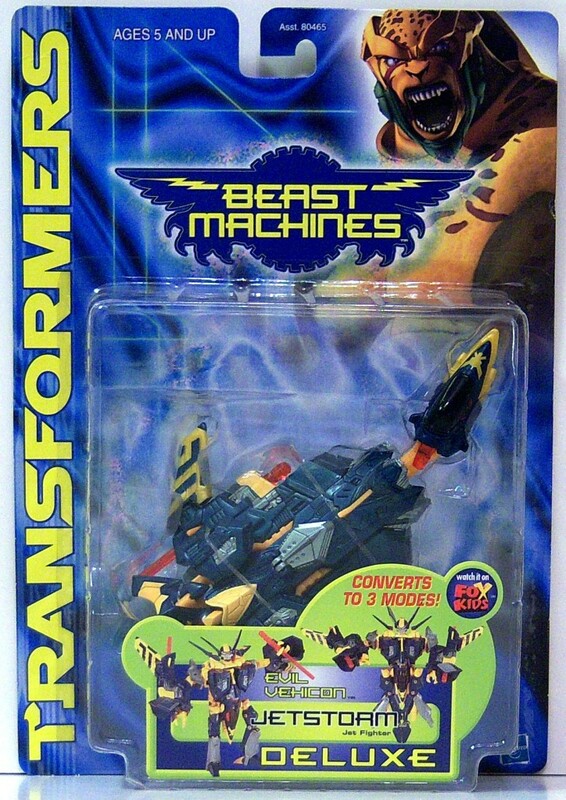 The Beast Machines line ran from 1999 to early 2001 and was a continuation of the Beat Wars storyline. 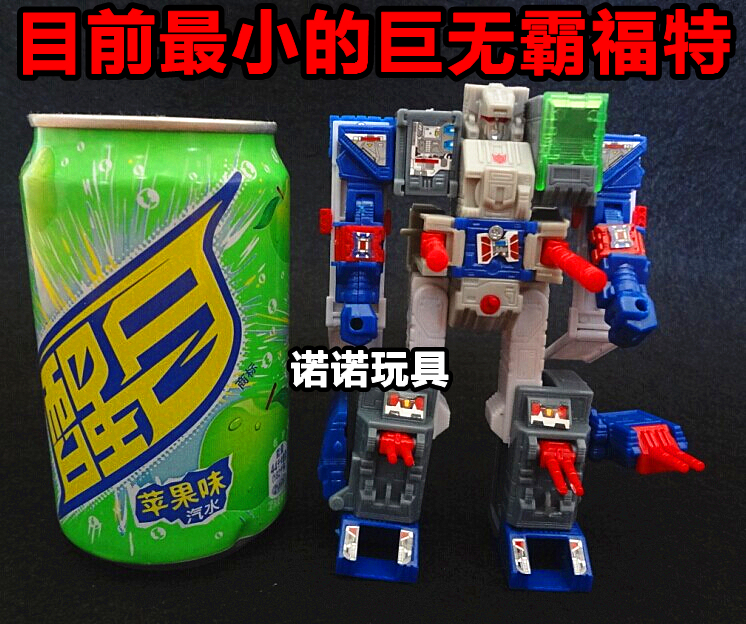 This was also the first line to featue transforming vechiles for nearly four years, which proved to be popular with both fans and collectors. The Beast Machines line re-introduced some themes from previous lines, such as the Maximal faction, Beast Riders and Deployers, as well as introducing new elements. The Dinobots subline was also introduced in the Beast Machines line, this was a mix of redecoed figures from the original Beast Wars and the Japanese Takara Beast Wars Neo lines. 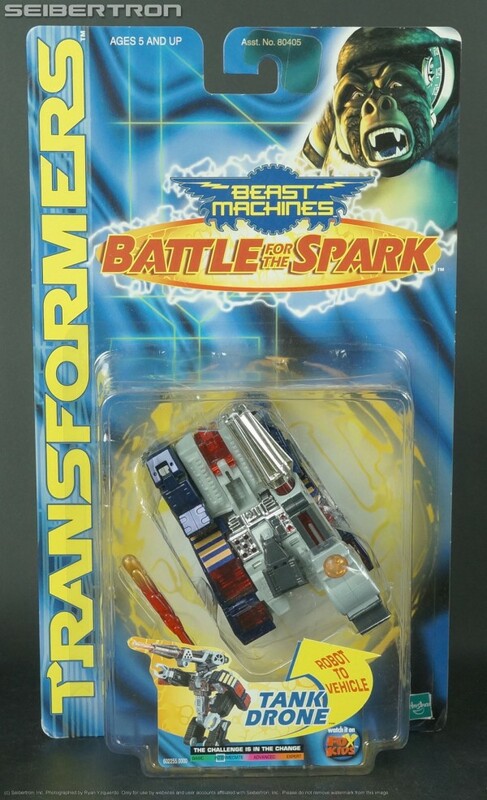 To confuse things even more, as well as the Beat Machines line Hasbro continued shipping cases of Beast Wars assortments, which consisted of redecos to new-mold Mutant Beast Wars figures and re-releases of Transformers 2 figures. The TV series had a fairly short run but 60 new Transformers figures were launched under this brand, including the new Maximal and Predacon assortments, as well as Transmetal Classics. Also, the Beast Machines story-line was the only line that was completely conceptualized and outlined in advance and as a result the series had a more linear storyline than the others. The show ran for two seasons, airing on YTV and Fox Kids from 1999 to 2000. 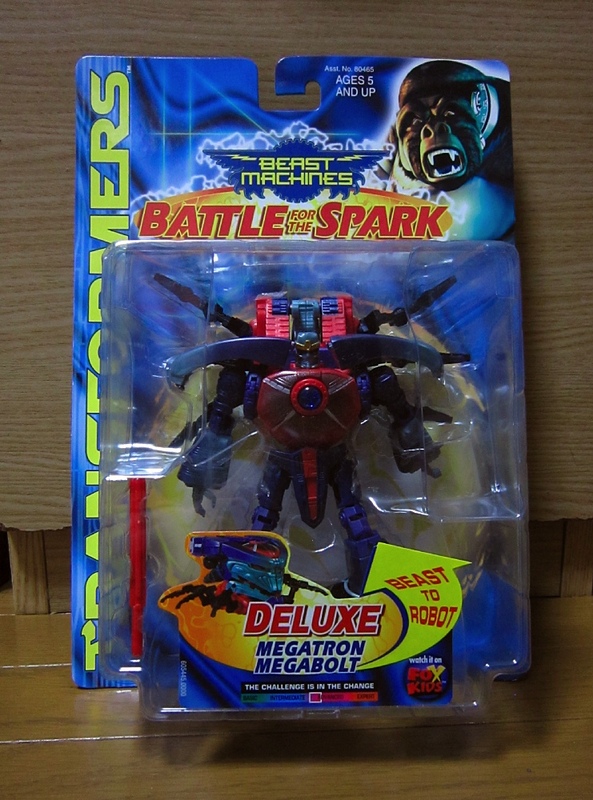 The Megatron Megabolt was originally intended for release as part of the Beast Machines line in 2001, but it was cancelled at the last minute. As a result there are some of these figures are on a Beast Machines backing card, but it wasn't released until the RID (Robots in Disguise).